Enable businesses with aggregated turnover of between $10 million and $50 million to access the instant asset write-off from 2 April 2019. Introduces a one-off ‘energy assistance payment’ to recipients of the age pension, disability support pension, carer payments and other recipients of allowances and Commonwealth payments. 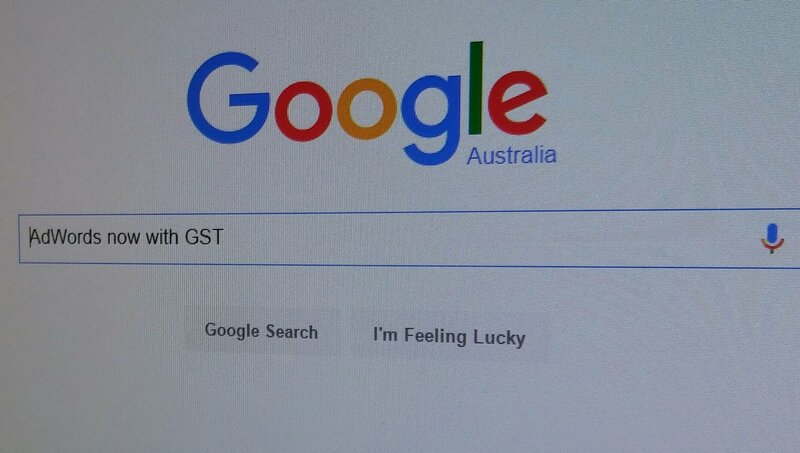 Not legislated were the announced increase in the low and middle income tax offset (although this is supported by the current opposition), the personal income tax cuts (to commence from 1 July 2024) and the changes to the work test for voluntary superannuation contributions. 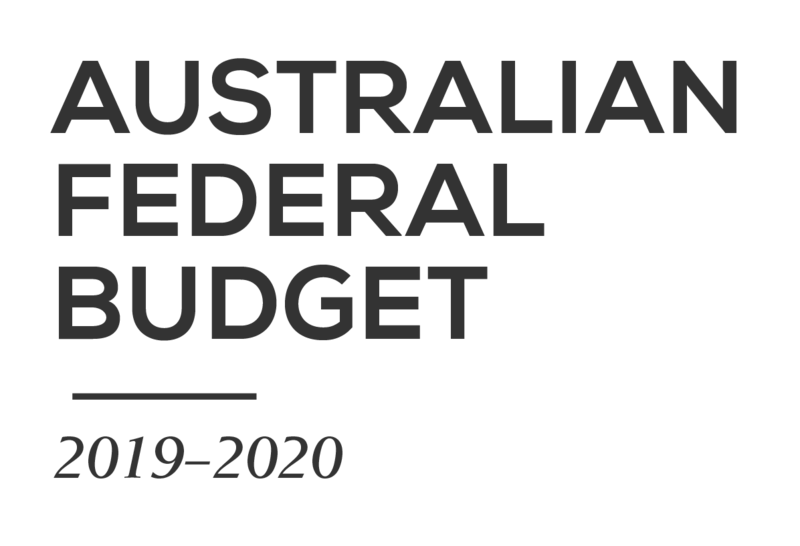 Click here to see our summary of the budget announcements, or contact us to discuss how the most recent budget will impact your business.